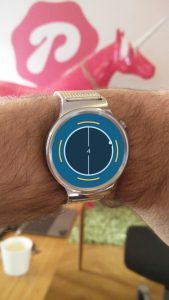 How to make Unity games that run on Android Wear. With our game RoundPingis released on phone and television we wanted to put the the game on the wear platform. 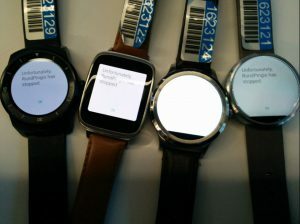 Since Unity does not support Android Wear out of the box, there where a few things we learned that we want to share. If words and pictures are too much for you, we’ve added a tl;dr and an example project at the bottom of this article. Then we just needed to align the UI components. Then lucky you, all data is transferred to your phone over usb cable and then to your wear from your phone over bluetooth. This is tedious and time consuming, you should not do this unless you are in a pinch. You should instead use the charging cable from your wear and hook it up to your computer directly. Much faster. Trying to use minify in the gradle files gives you this consistent result. Getting to work on the wear platform. So now that was not impossibly difficult, and we now had the game on the wear. It’s was now running on hardware, but the little wonky, because it tried to change orientation all the time. Even with everything totally still. This was solved with a script that set the orientation to portrait. While researching this we found out that this was solved before, and to a greater extent. Someone had the a problem with the Motorola 360, and it that particular device was 90 degrees rotated compared to the “correct” way. So I added that into the script as well. Nice, but a little laggy. Time to kill darlings, because you have to. By enabling and disabling different features we managed to get the frame rate up from sluggish 12 to ok-ish 44 on the Huawei wear. Fastest on render setting did a little. Particles was also expensive so they had to go. And to our surprise, removing the music and just keeping one sound effect from the ball made a huge jump. Something like 10fps. Now this is a 2d game, that is kept intentionally clean. 3D games might require other tricks. To get your app into the google play store you need to upload it with an accompany app that runs on the mobile device. this is because there is no way to uninstall apps on a wear. This is not supported by Unity so we exported the game from Unity to an Android Studio project. Then created a new android studio project for a wear and then we did like dr Frankenstein and added the pieces together in an unholy way. Take a look at the example project we added for you. Specifically the gradle files and the manifest files. Pro-tip, don’t use minify it makes Unity crash. Wear uses something called a boxed layout. Think of it as a circle with a box inside it. Everything should be inside the box. This is because the devices with chin, aka flat tire, aka why would they do this? I don’t know, probably something technical and monetary. 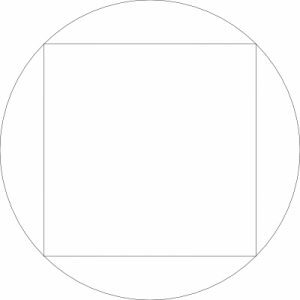 What I do know is that if you use this: graphics as a background in your project and then and put all your UI elements inside it the square, you are more then safe. Now that the game is ready, just upload and release right? Nope, since we took over the whole screen and disabled the swipe to go back. Well Unity does that for us, for plain vanilla Android (without added Unity) you can just add a view that does all that. In Unity it was a bit more work. But we solved it all by subclassing the unityplayer and add the view from Java. Have a look in the file called UnityPlayerActivity.java and you will se the GestureDetector instantiation and creation. This I would not have found if the kind people at google that does the testing on device (there is, and it is awesome) hadn’t spotted this, my test device has a button that can go back. 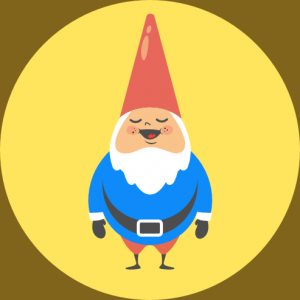 MetroGnome, the example project. She is a metronome that lives on your wrist. A few notes about the example project. No Unity binaries is distributed, but we added helpful text-files on where to put them. 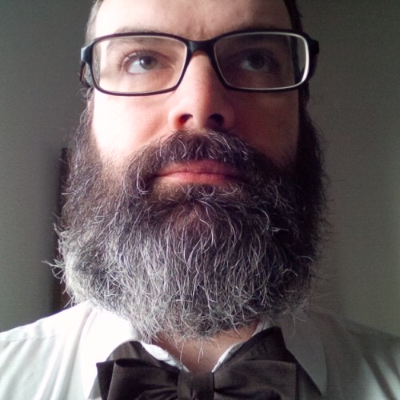 The gnome is not public domain, it’s Pastilles property, Shapewear has it’s own license. 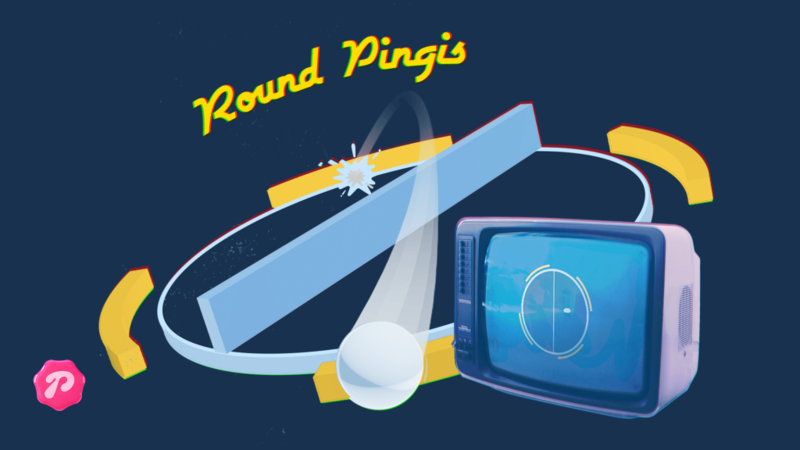 A lot of obstacles was tackled and now we have released Roundpingis for wear, and to help you release your Unity projects take this .zip file with a template project. If you enjoyed this article, you can always support us buy buying some of our games. Pastille, is a Swedish game studio. We create fun, casual and non-violent games for the whole family and believe that playing is one of the most important cornerstones in life. You can find us on Facebook.